Dandruff is characterized by dry, oily flakes of dead skin in the hair and shoulders. Its presence leads to an itchy scalp, and the shedding of dandruff causes embarrassment. Dandruff if left unchecked may also lead to severe hair fall! So, if you have been suffering from a dandruff problem, you need to act quickly and get rid of it before it leads to other problems. If you are looking for the best anti dandruff treatment in Hyderabad, Vizag & Vijayawada choose Life Slimming and Cosmetic Clinic. We have expert trichologists who offer the best treatments that gives lasting results. At Life Slimming and Cosmetic Clinic, our goal is to eliminate dandruff from your head and ensure that the problem does not reoccur. Our friendly and professional staff will make you comfortable and be there to address all your concerns right from first consultation to completion of treatment. While there are many over-the-counter shampoos and natural remedies to fight dandruff, if you have had limited success in eliminating dandruff through these methods, it is time to consult the experts at our clinic. Dandruff can be caused due to several factors such as dry skin, sensitivity to shampoos or hair products, yeast like fungus and improper hair care. Dandruff might also be a symptom of a deeper problem such as seborrheic dermatitis. We will determine the root problem and get rid of your dandruff problem. If you are concerned about dandruff and itchy scalp, stop worrying! 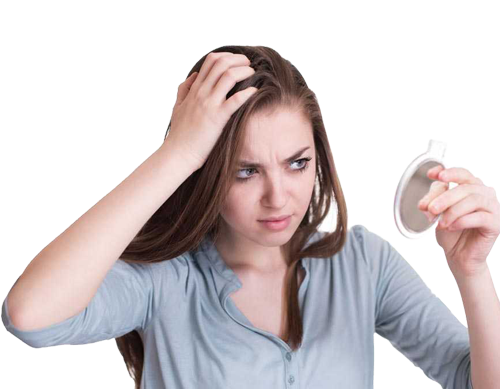 Visit Life Slimming and Cosmetic Clinic, the best dandruff treatment clinic in Hyderabad. Our clients experience the power of advanced dandruff treatment. We look forward to serving you! Book an appointment. It’s quick and easy. On your first visit to our clinic, we will set up a consultation with one of our trichologists. Our expert will examine your scalp and problem areas and ask a few questions. Based on the analysis, we will accurately determine the root cause of the problem. Based on the problem, our expert will recommend a proven and scientifically-backed plan. You will be provided all the details of the plan. 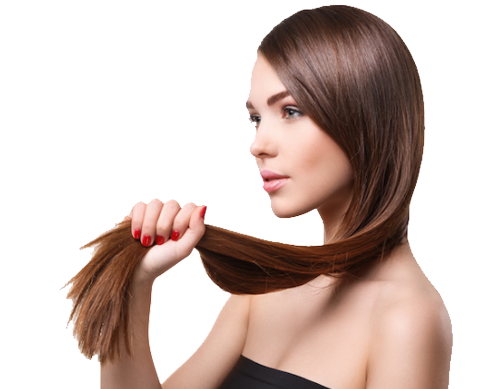 As per your convenience, we will schedule regular treatment follow-ups, which will eliminate your dandruff completely and make your hair healthier.